MB Caschetta is a recipient of the Sherwood Anderson Foundation Fiction Award, the W.K. Rose Fellowship for Emerging Artists, and the Seattle Review Fiction Prize. Her stories have appeared in Small Spiral Notebook, Mississippi Review, Del Sol Review, and Red Rock Review, among many others. She is the author of Lucy on the West Coast (Alyson 1997), a book of short stories, which Ms. Magazine called "a spectacular collection...a sensitive and telling portrait of contemporary American Life...." Her essays have appeared in The New York Times, The Chronicle of Higher Education, Body & Soul Magazine, and various print anthologies. She lives in Massachusetts. 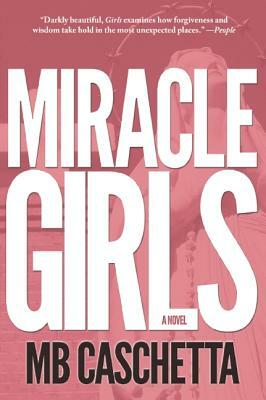 Columbus: MB Caschetta's "Miracle Girls"